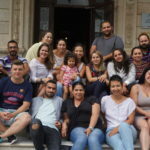 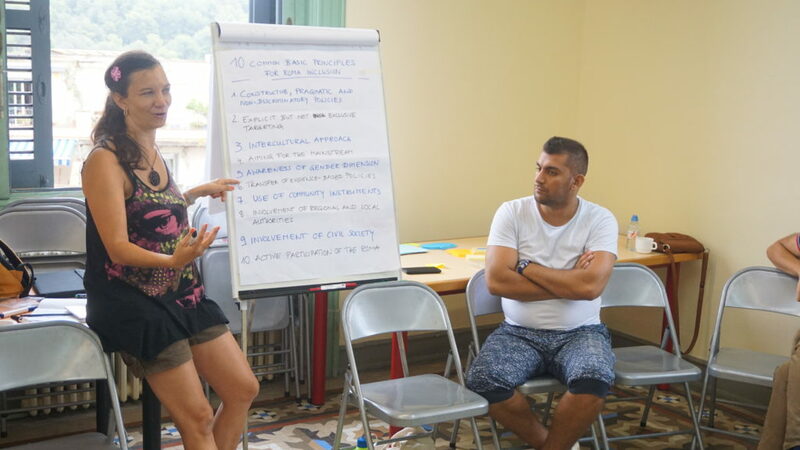 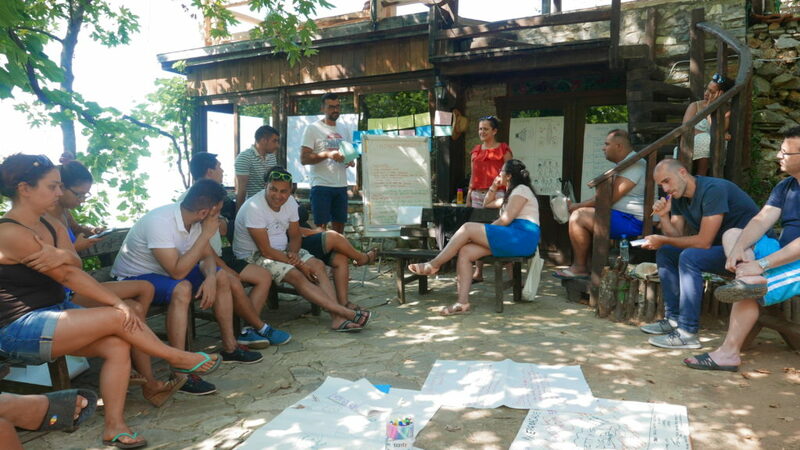 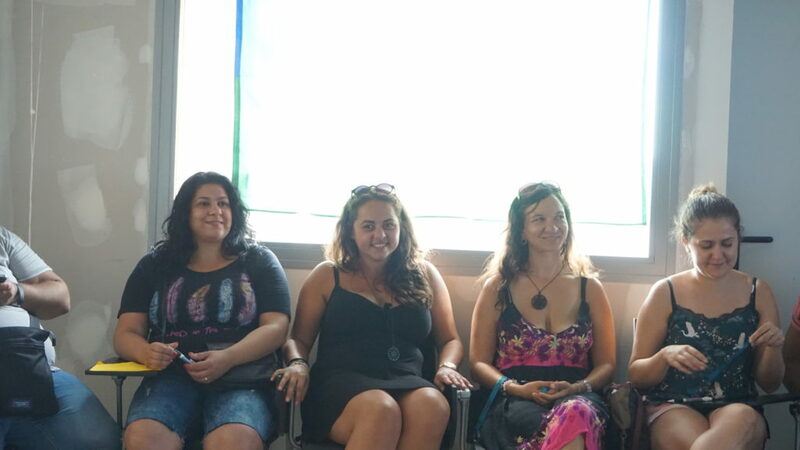 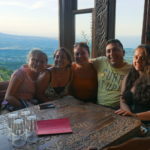 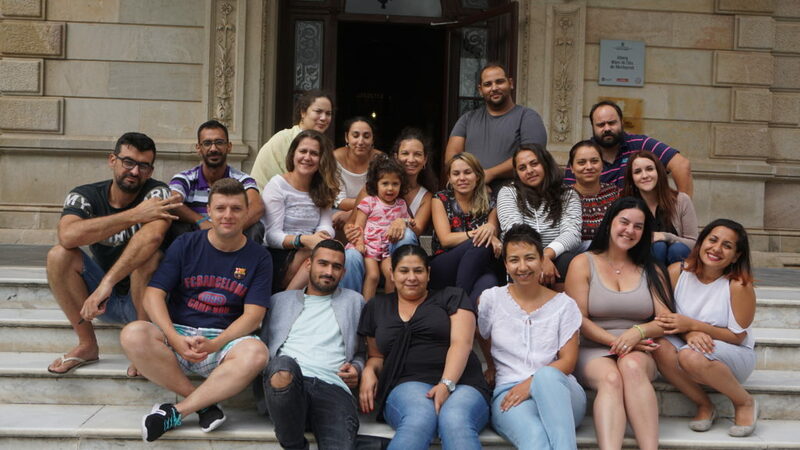 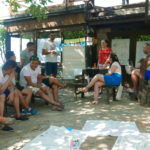 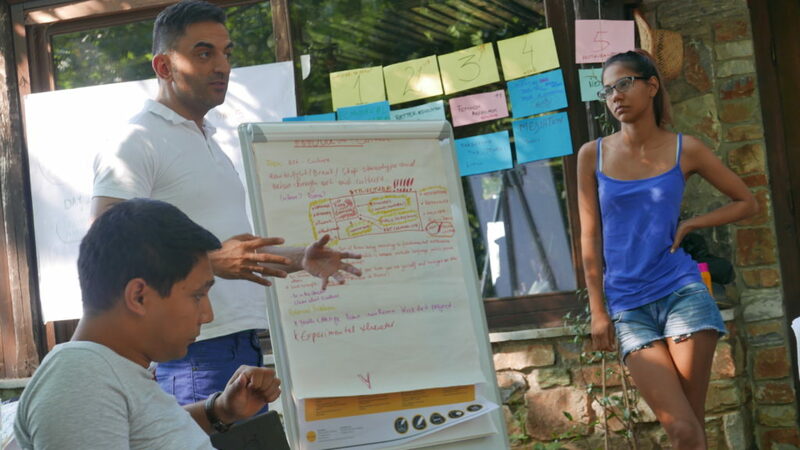 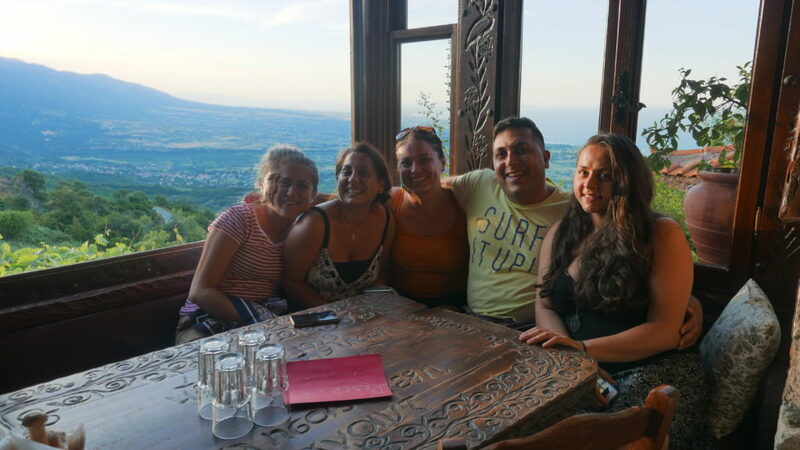 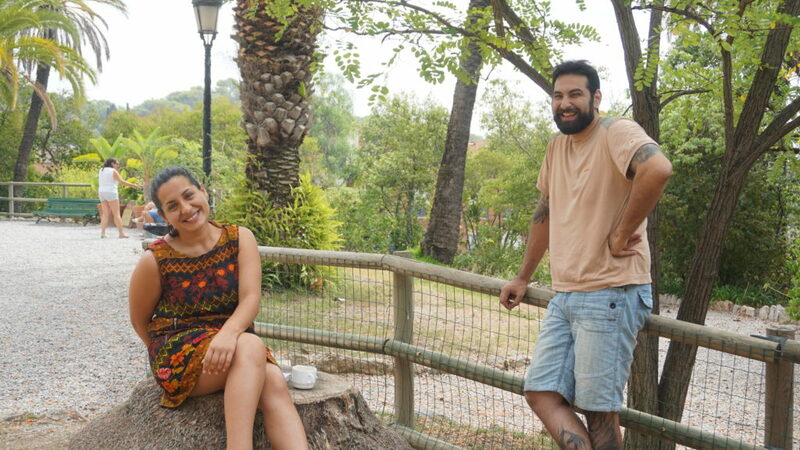 Each year, we invite young Roma activists to spend a week together in a relaxing and inspiring environment to share their knowledge, develop creative ideas, strengthen their leadership skills and boost their motivation as activists. 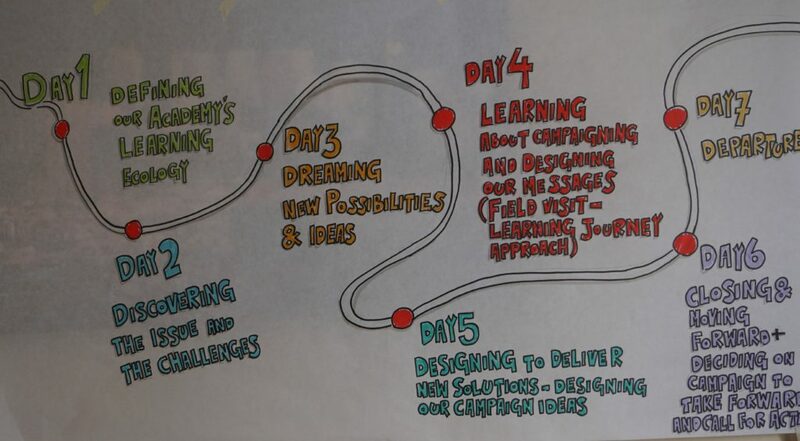 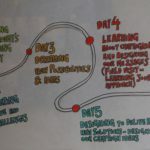 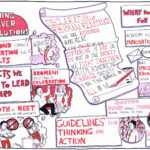 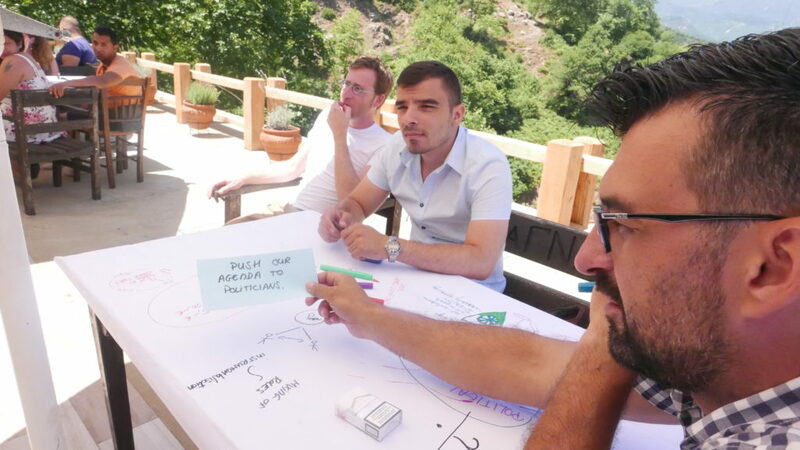 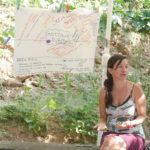 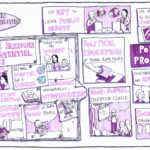 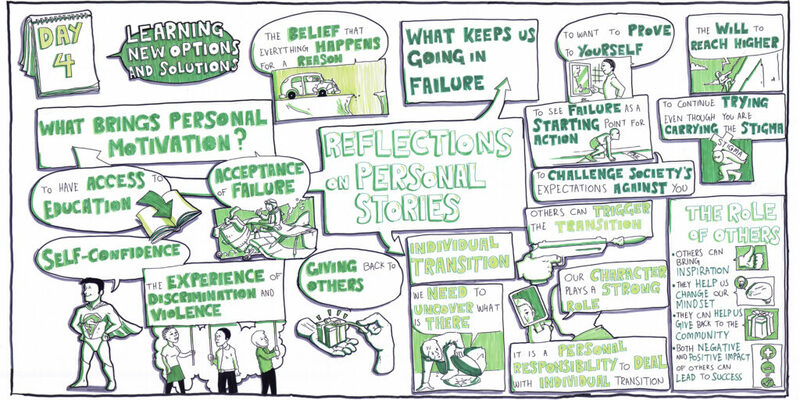 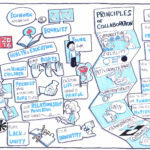 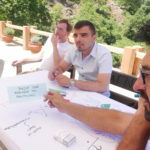 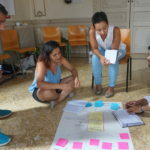 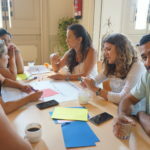 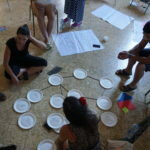 The Academy follows the methodology of participatory leadership, engaging the participants in the process and giving space for shared reflection and co-creation. 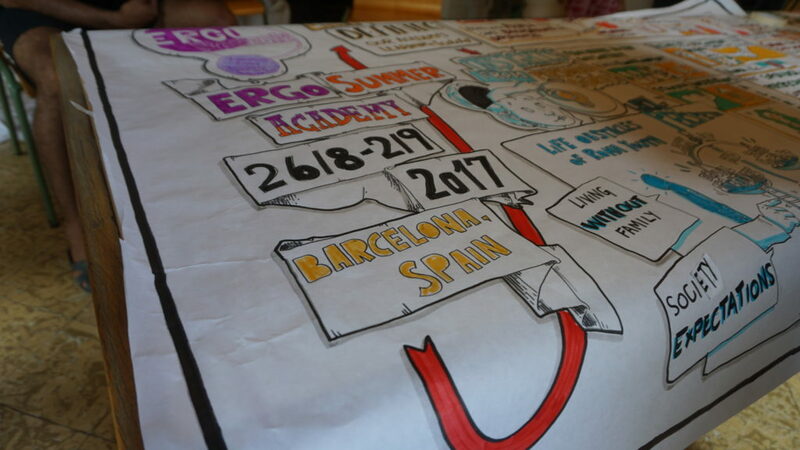 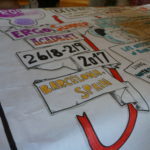 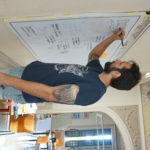 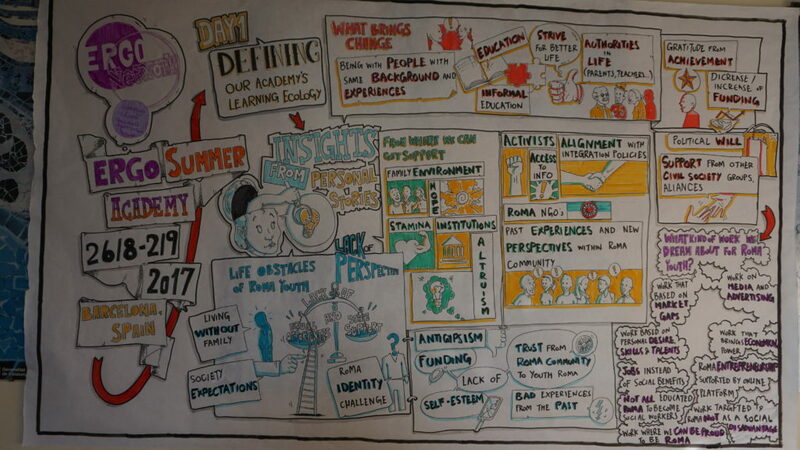 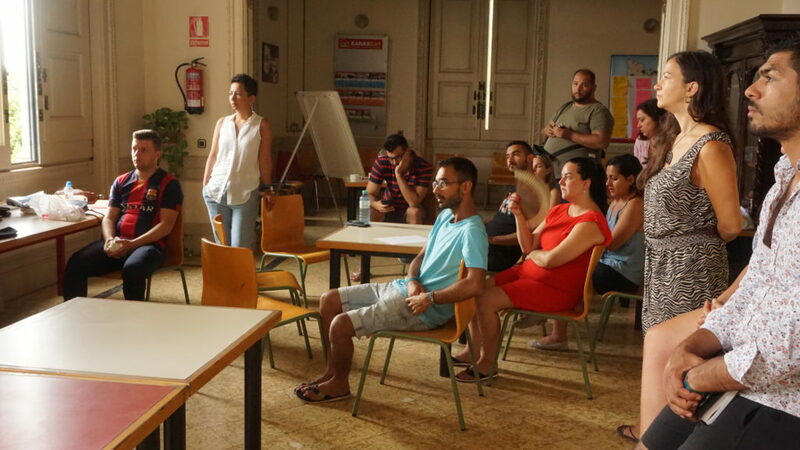 This year’s Academy took place from 25th August to 2nd September in Barcelona. 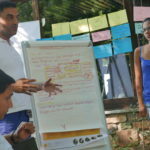 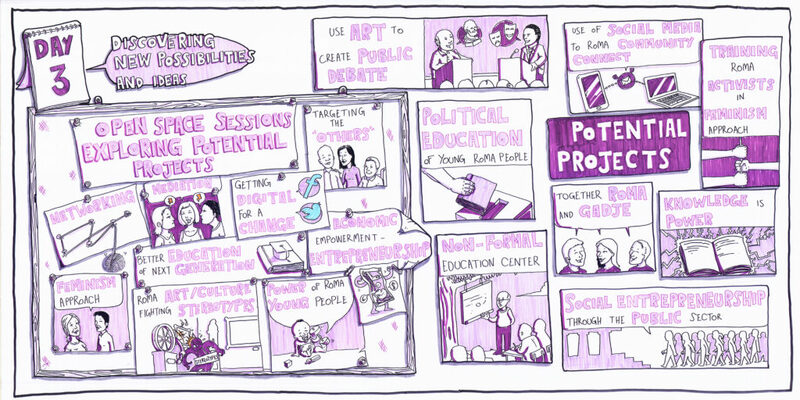 The main topic of the Academy was “Investing in our future – what works for young Roma”. 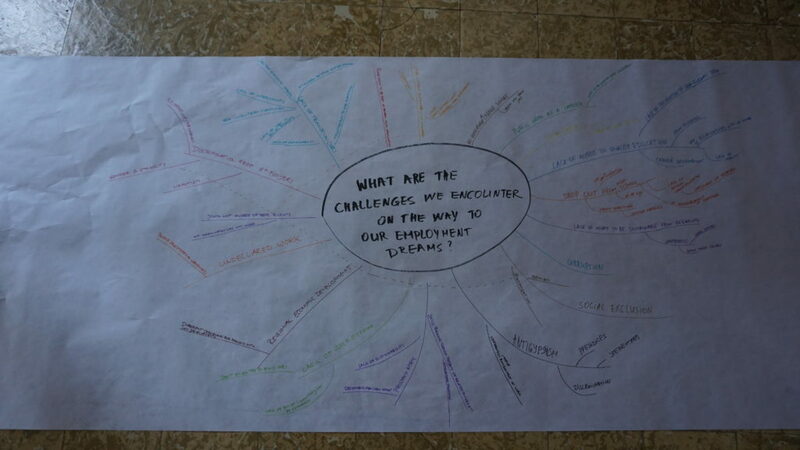 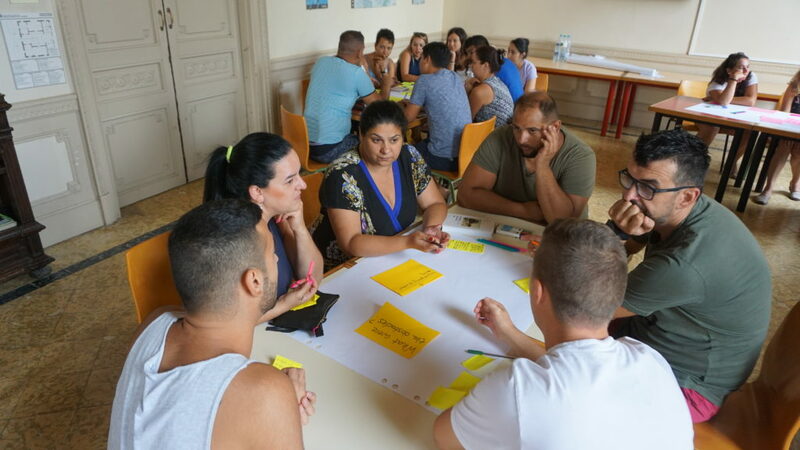 The participants explored the issue from different angles and discussed how to campaign for more investment in employment measures for young Roma. 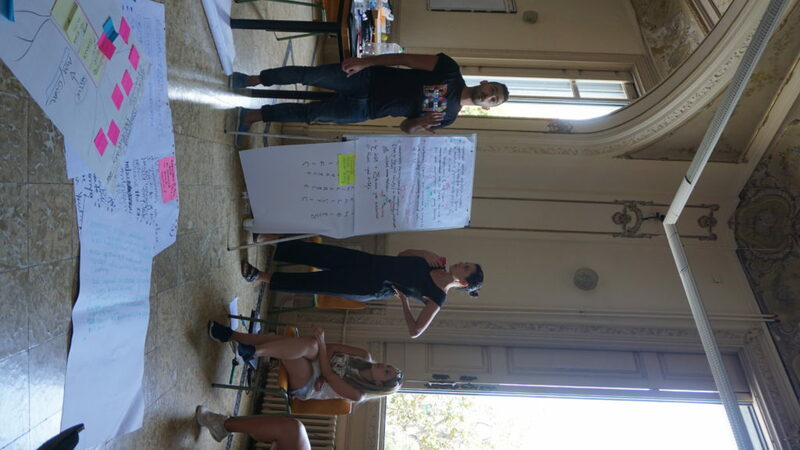 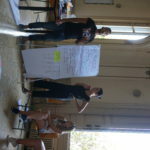 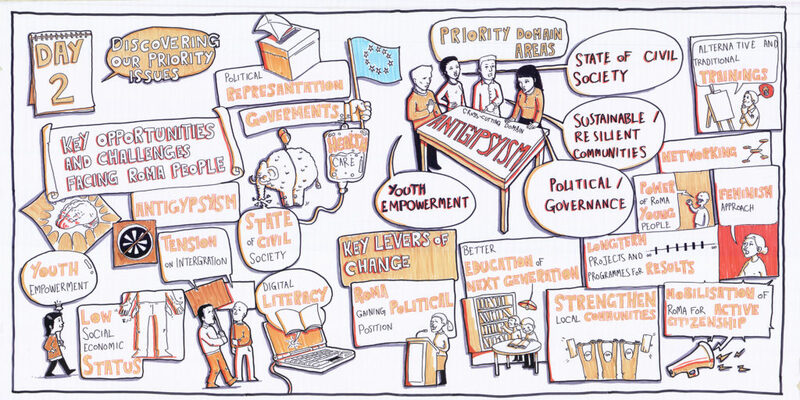 Together they developed several actions that will launch ERGO’s youth employment campaign at the EU Roma Platform in 2017. 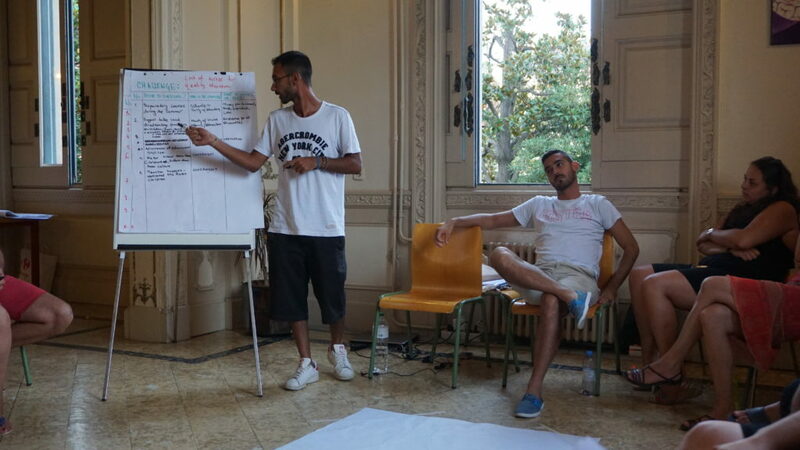 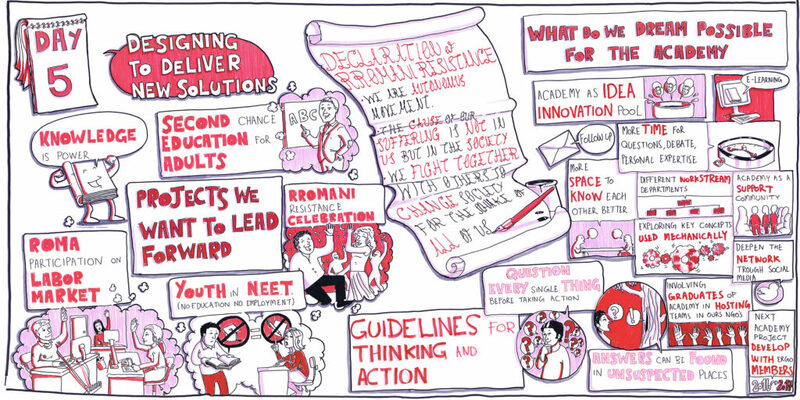 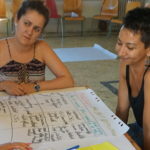 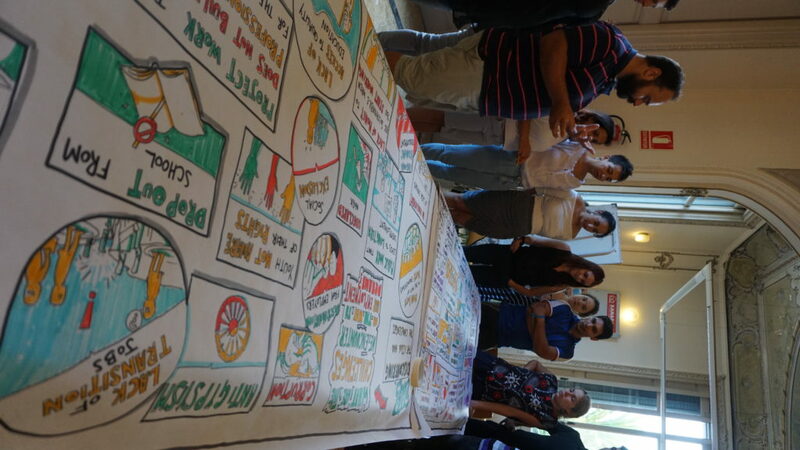 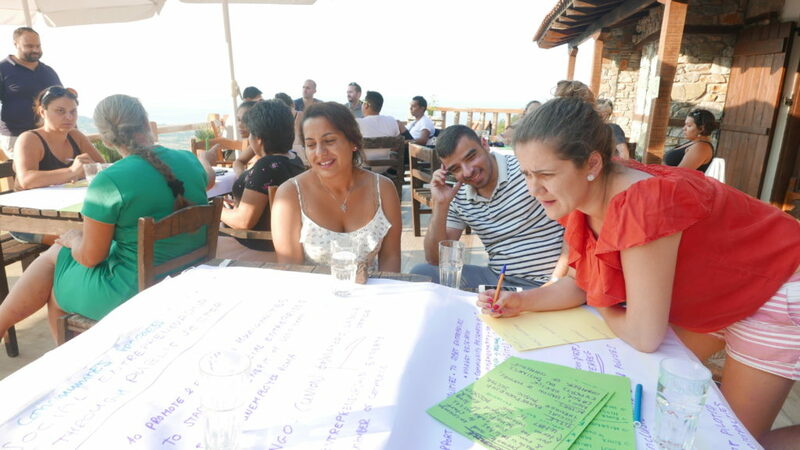 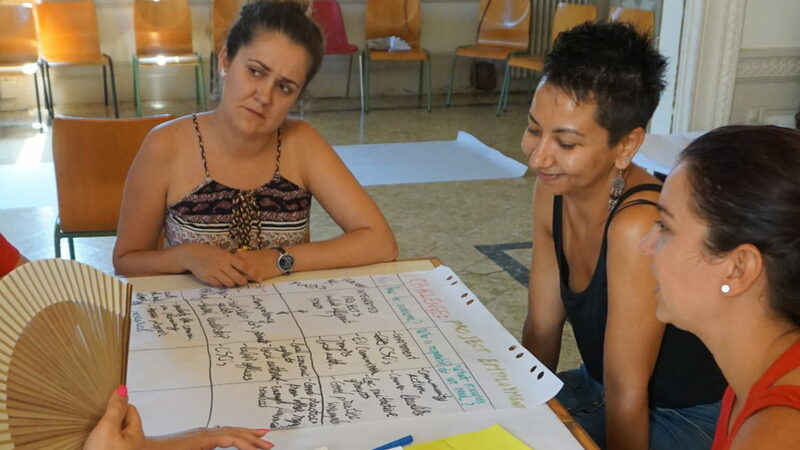 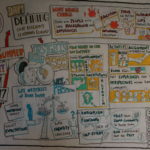 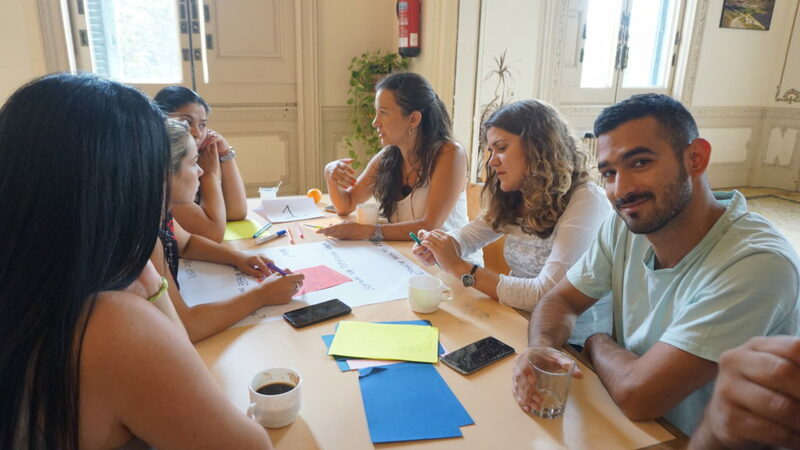 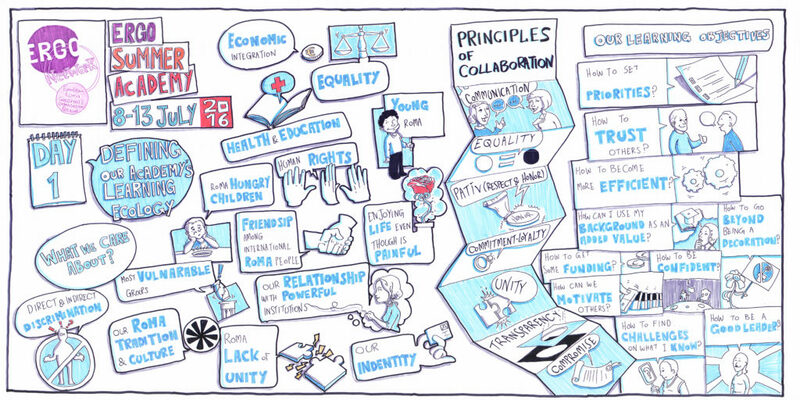 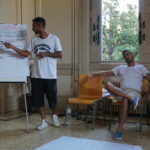 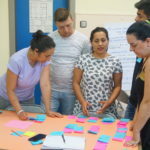 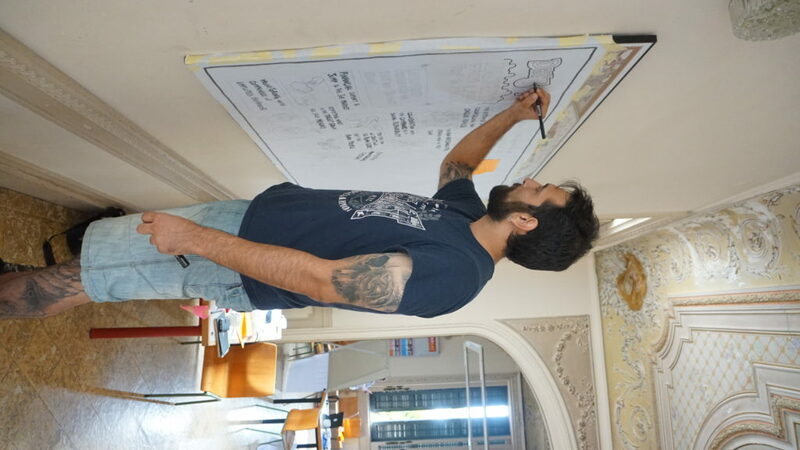 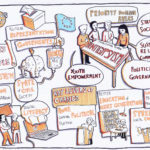 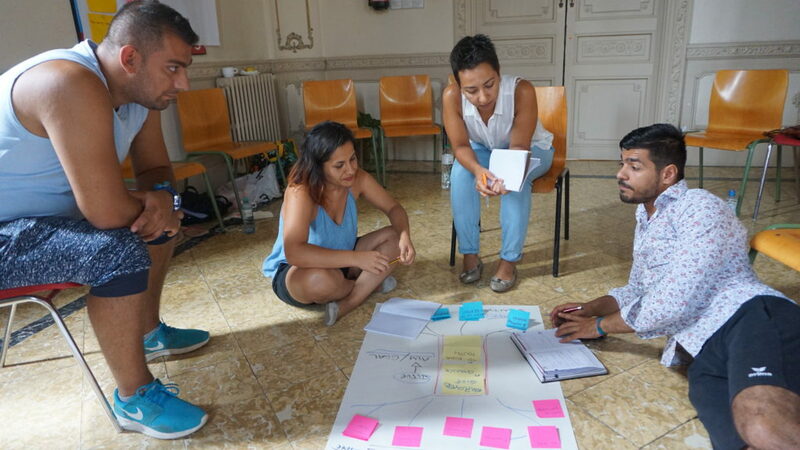 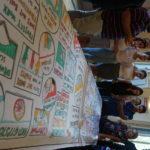 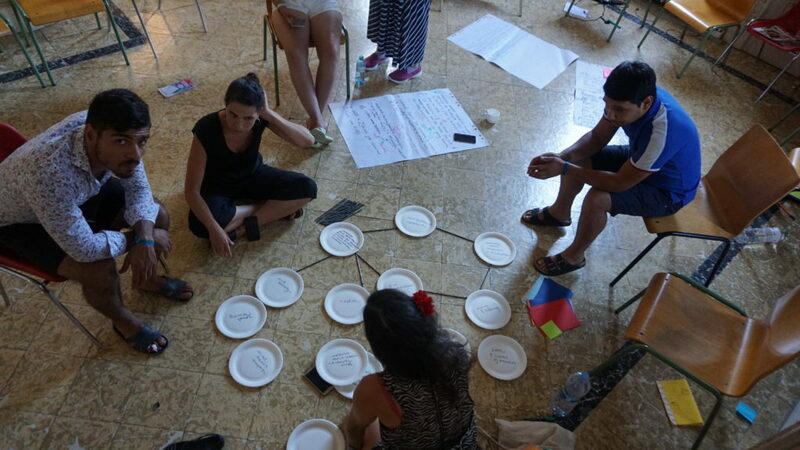 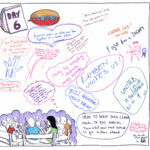 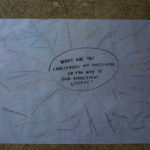 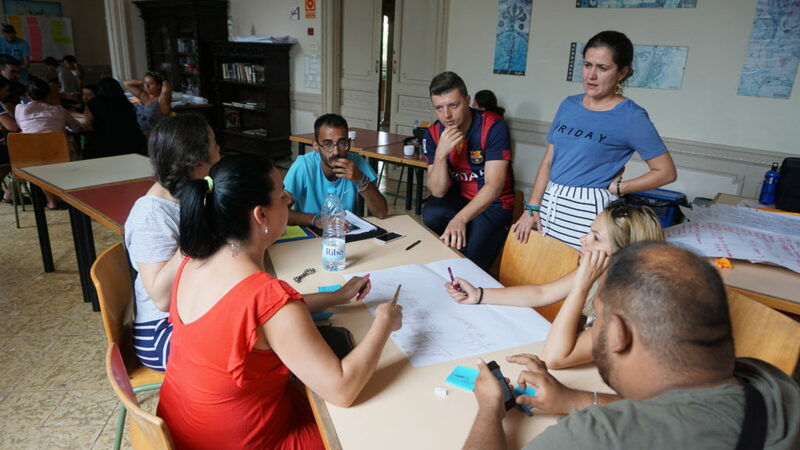 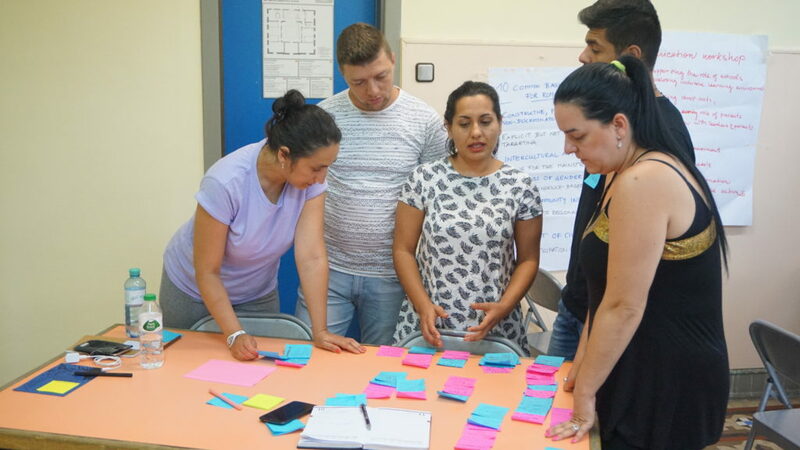 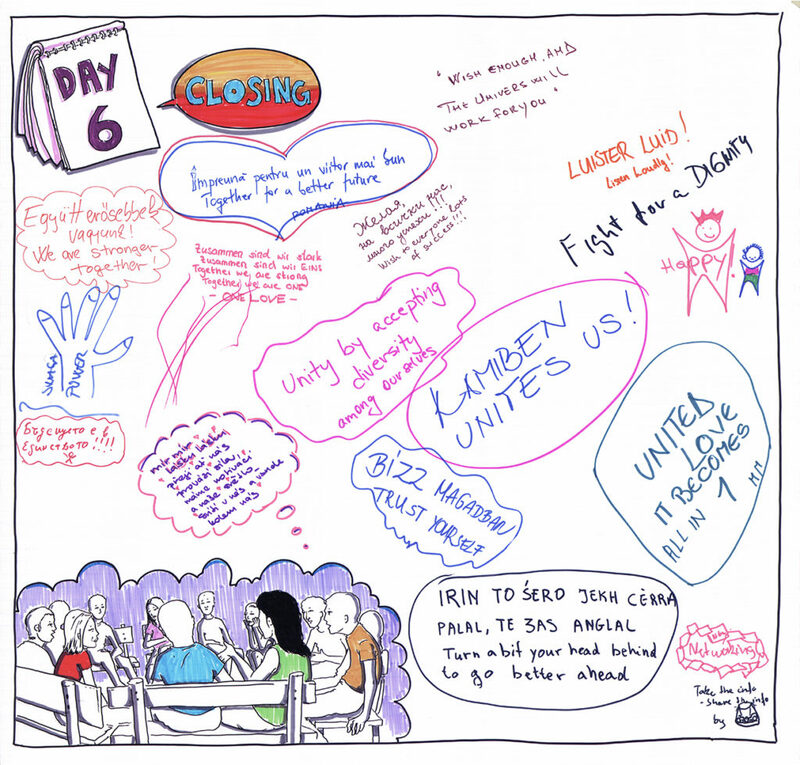 Besides this thematic work, the participants had lots of space to learn from each other, share experiences from the ground and form a strong network of activists working towards a world where Roma have a strong say and an equal place in society. 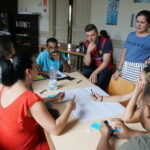 The ERGO Network Academy is an investment in individuals, in order to make their organizations stronger and to disseminate new knowledge and techniques.